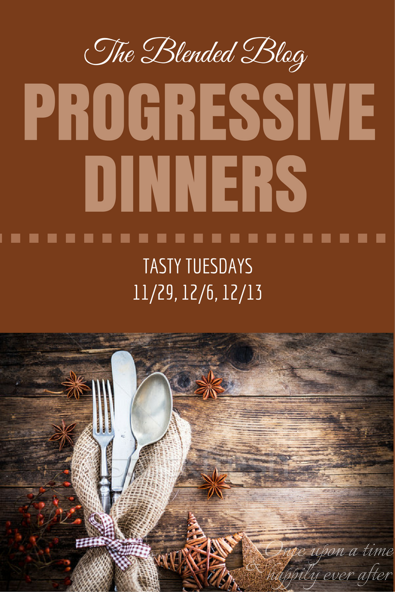 Welcome back to our second progressive dinner blog hop! Did you enjoy the Comfort Food recipes last week? You started with Christy's very tasty salad on her blog r Squared, then you hopped over to Leslie for her homemade chicken pot pie at Once Upon a Time & Happily Ever After. Andrea killed us with her red velvet fluff dessert on Living On Cloud Nine. Finally, our favorite drink specialist, Katie, did not disappoint with her drink recommendation on The Mishaps and Mayhem of a Solitary Life. This week, we are focusing on a Holiday Party theme! Whitney from Whitney a la Mode will kick us off with drinks. Then hop on over for appetizers at my blog Making the Most of Every Day. 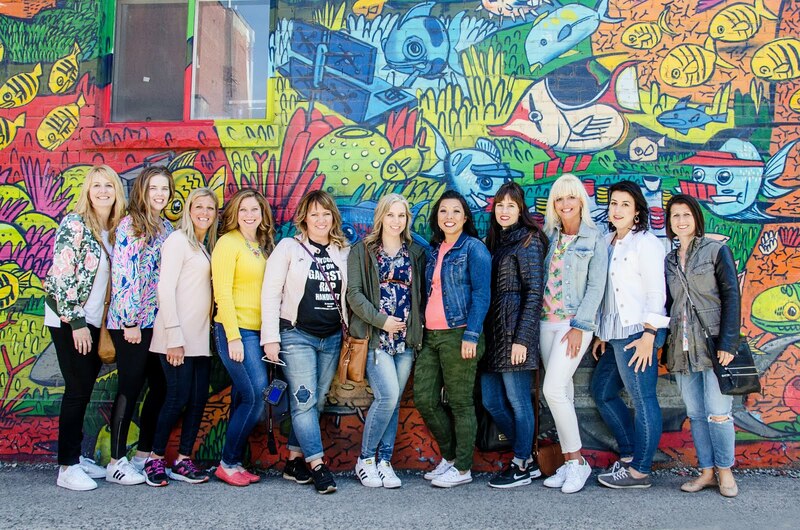 After that you can head on over to Deena of Shoes to Shiraz where she'll wow us with her Canadian main course and finally, Lisa of Daily Style Finds will sweeten the ending with dessert. Who's ready for a dinner party? Feature Friday: Meet Michael Ann!